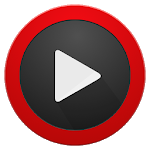 Play Tube is a free and easy video player to support all popular video formats , including AVI, 3GP, M4V, MOV, MP4, WMV, MKV, TS, MPG , etc. 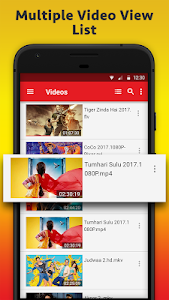 Play Tube quickly to find and listing your SD Card videos files. Play Tube is a unique popup video player. - Video popup support. 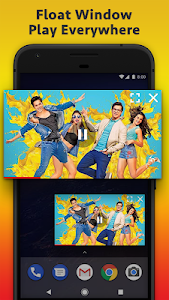 The video popups overlays any apps and enables multi-tasking. 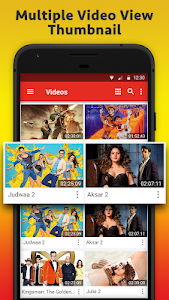 - Multiple video feature. You can create multiple video Popups. - Resize the video popups wit pinch to zoom. - Easy volume and brightness features. - Volume, Next/Previous, Play/pause buttons of floating videos. - This app is not a video downloader, unable to download video, downloading YouTube content is not permitted by its terms of service. This app is just a video player all format. Similar to "Play Tube & Video Tube"